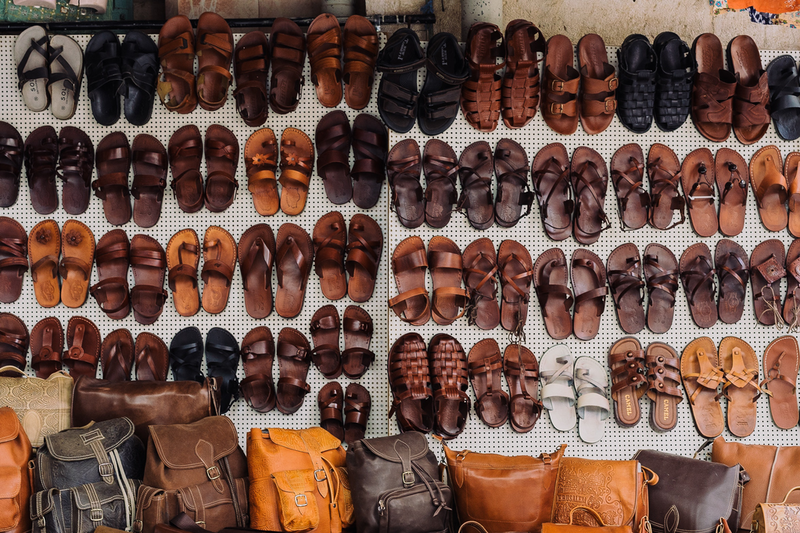 It is safe to assume that everyone knows what is leather and most of us have at least one item of clothing or accessory that is made of leather. Derived from the hide of animals, leather is one of the oldest materials known to man and is used for making clothes, shoes, accessories, furniture and other kinds of products. 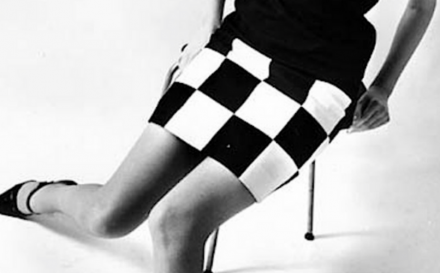 From a vintage article of clothing, to an important component of the styles of fetish groups, gothic and rock bands, leather has come a long way. What is leather made of? Leather is obtained by tanning animal hide. The most commonly used animals are cattle, sheep, goat and pigs. 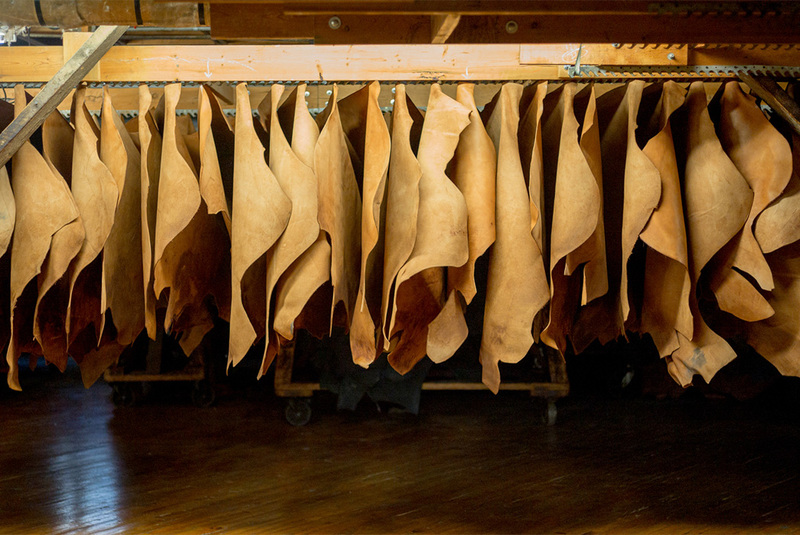 Horse hide is used to make durable leather, such as ‘Shell Cordovan’, which is used to make high-end shoes. It’s valued for its mirror-like finish and anti-creasing properties. Lamb, deer, and elk skin is used to make leather for expensive garments. Reptilian hide obtained from alligators, crocodiles and snakes are priced for their distinct patterns and scales. Kangaroo leather is used for making bullwhips; falconry jesses, soccer footwear and motorcycle gear, as it’s strong, lightweight and resistant to abrasion. Ostrich leather is also growing in popularity due to its ‘goose bump’ like pattern. 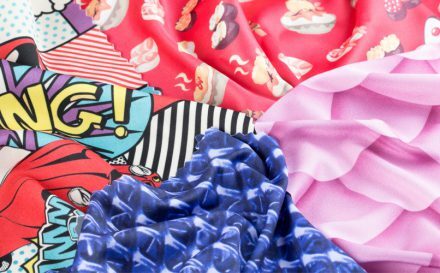 It is used for upholstery, footwear, accessories, clothing etc. In Thailand, Stingray leather is used for wallets and belts as it’s tough and durable. What is leather’s origin and history? Animal hides have been used to make clothes and accessories since the Palaeolithic age. We all have read about the ‘early man’ who hunted wild animals for food and used their skin to cover himself. The first basic leather tanning process is mentioned in the Assyrian texts and Homer’s Illiad. The methods included formaldehyde tanning (found in the vapours produced by burning green leaves and branches), vegetable tanning and alum-based tanning. Historians have discovered several written documents and wall paintings that point to the manufacturing and use of leather in the early Mesopotamian, Egyptian, Greek and Roman civilisations. In the 8th century, Spain produced ‘Cordovan’, a type of leather that remained popular throughout Europe for centuries. By the 15th century, leather tanning became widespread in Europe. 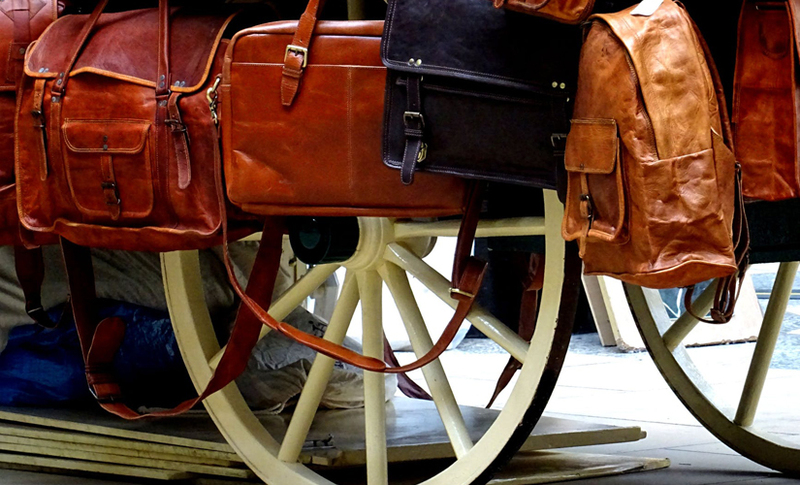 The Industrial Revolution gave a boost to the process of manufacturing leather and made it more sophisticated. The introduction of powerful machines and the use of chrome salts, instead of natural tanning agents, resulted in a faster and easier turnaround. The production and use of leather has continued well into the modern times. India is the third-largest producer and exporter of leather in the world. What is leather’s manufacturing process like? The process of leather manufacture includes 3 steps. First is preparation of the hide, which includes liming, deliming, hair removal, degreasing, bleaching and pickling. The second step is tanning, which involves stabilising the proteins in the raw hides to prevent them from rotting. This also ensures that the tanned hide can be used for a variety of things, unlike raw hide which becomes hard and inflexible when dry, and putrefies when wet. The hides are loaded into a drum and immersed in the tanning liquor. It is left to soak while the drum rotates on its axis. This allows the tanning liquor to slowly penetrate through the full thickness of the hide. Once the hide is evenly coated, the tanning liquor’s pH is slowly raised. This process is called basification and it fixes the tanning liquor to the leather. The more the liquor is fixed, the higher is the leather’s hydrothermal stability and resistance to shrinkage. The next step is crusting. This step thins and lubricates leather and also includes colouring. Crusting is concluded with drying and softening. It could also include splitting, shaving, dyeing and whitening. Some tanners also oil the surface of the leather to improve its resistance to water, though the oils can be washed out with repeated exposure to water. Vegetable-tanned leather : It is the oldest method of tanning, using tannins extracted from vegetable matter. It is supple and brown in colour. This kind of leather is not stable in water and is prone to discolouration. It becomes hard if left to soak and then dried. Chrome-tanned leather : This was invented in 1858 and involves the use of chromium sulphate and other chromium salts. It is also known as ‘wet blue’ for the pale blue colour of the undyed leather. This method usually takes around one day to complete, making it suitable for industrial use. 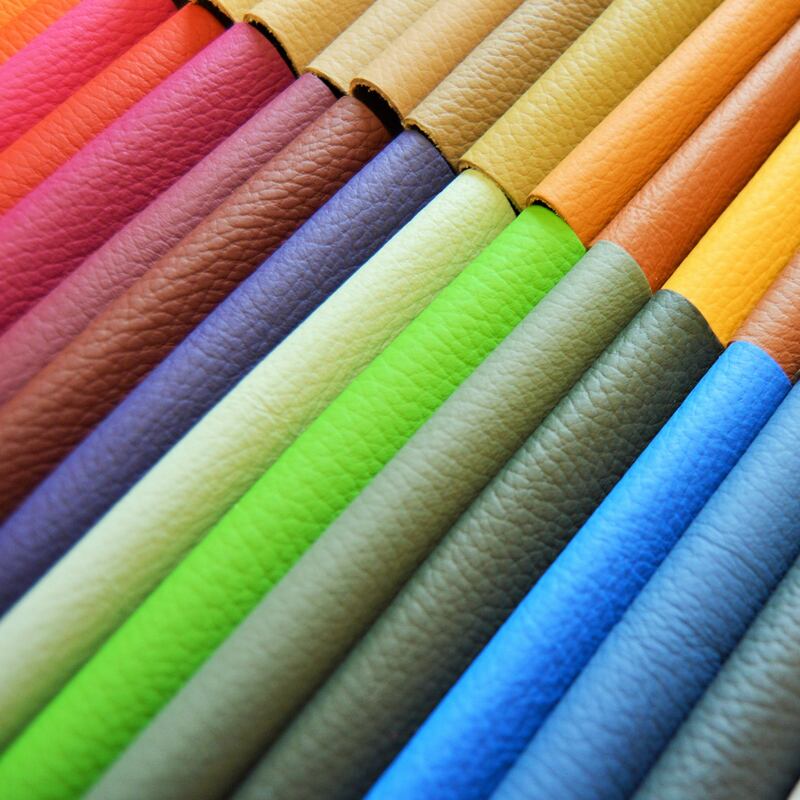 Aldehyde-tanned leather : This involves the use glutaraldehyde or oxazolidine compounds. It’s called ‘wet white’ due to its pale cream colour. It is the main type of ‘chrome-free’ leather, often used to make shoes for babies and automobiles. Brain tanned leathers : These are obtained by a labour-intensive process that involves the use of emulsified oils, obtained from animal brains such as deer, cattle, and buffalo. They are known for their softness and washability. Alum leather : It is transformed using aluminium salts mixed with a variety of binders and proteins, such as flour and egg yolk. The process is called ‘tawing’, and the resulting material transforms to rawhide if soaked in water long enough to remove the alum salts. •	Full-grain leather is considered the highest quality leather and is often used to make furniture and footwear. •	Corrected grain leather is treated to obtain a more uniform appearance. This usually involves sanding, dyeing and embossing the surface. •	Nubuck is top-grain leather that has been sanded or buffed on the grain side to give a slight nap of short protein fibres, producing a velvet-like surface. Split leather : It is created from the corium left once the top-grain has been separated from the hide. The process is called drop split. Splits are often used to create suede. Split leather can be coated with polyurethane or vinyl layer and embossed to give it the appearance of a grain. This is known as bicast leather and has a more consistent texture. Patent leather : This is the leather that has been given a high-gloss finish by the addition of a coating. Bonded leather, also called reconstituted leather, is a material that uses leather scraps that are shredded and bonded together with polyurethane or latex. Now that you know what is leather, get your hands on our leather swatch pack, or get creative with printing your own leather. You will also get to explore some other fun leather bags and accessories while you are at it. 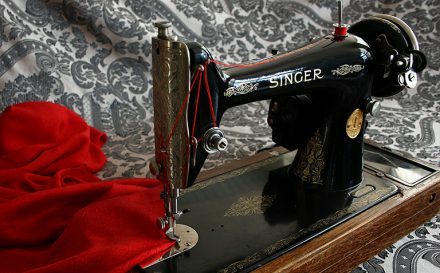 How Old Is My Singer Sewing Machine? Hey, your article was very informative. I liked how you have explained all the leather related things which would be really helpful to know what leather actually is & how it is manufactured. By reading your article I understood the advantages & disadvantages of using leather so thanks for sharing. If you have more information on the same then please share. 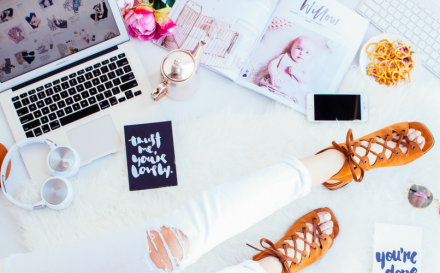 I have to agree with all your inclusions.such a great information that will be very useful for who want to know about different types of leather things .Thank you for your such a great blog.